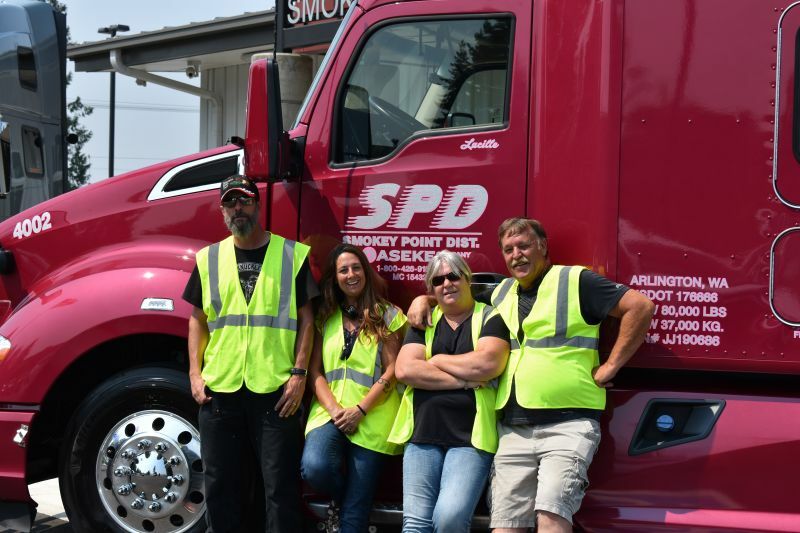 ARLINGTON, WA – Smokey Point Distributing (SPD) has announced a revolutionary new OTR salary pay program to increase the pay and earnings stability for its flatbed drivers. This salary program also includes opportunities to earn life impacting bonuses. Effective June 1, 2018, SPD will now pay solo Over-the-Road flatbed drivers a $65,000 salary not including mileage, safety, and referral bonuses. Team drivers will each receive $75,000 plus bonuses. SPD believes that Over-the-Road drivers leave the industry because of inconsistent pay, pay cuts or paychecks that aren’t enough to support themselves and their families, so SPD is changing the conversation by providing its drivers with stability, comfort and peace-of-mind. 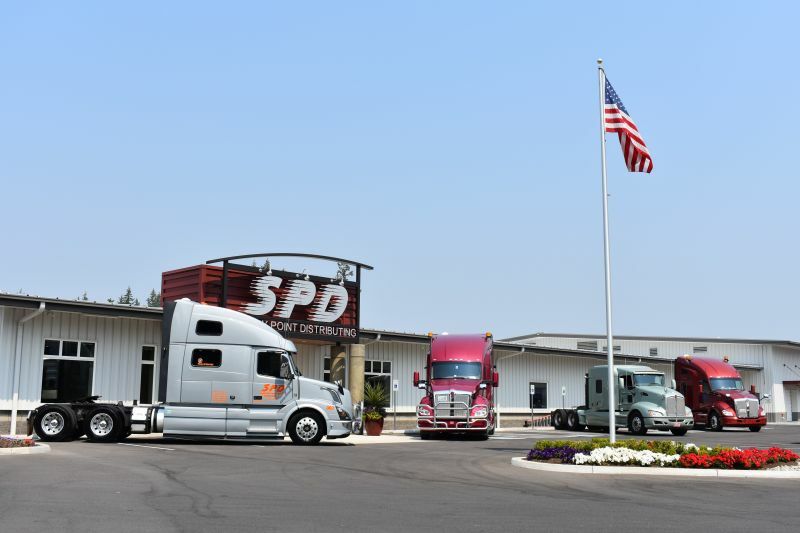 Named as one of the “Best Fleets to Drive For” in 2017 and 2018, SPD has made it a priority to deliver freight in the safest manner, and the Daseke company continues to prove its dedication to the cause by bettering its employees’ compensation. SPD’s current Over-the-Road drivers are also on board with the changes coming their way. “My wife is extremely happy for the first time in my driving career. 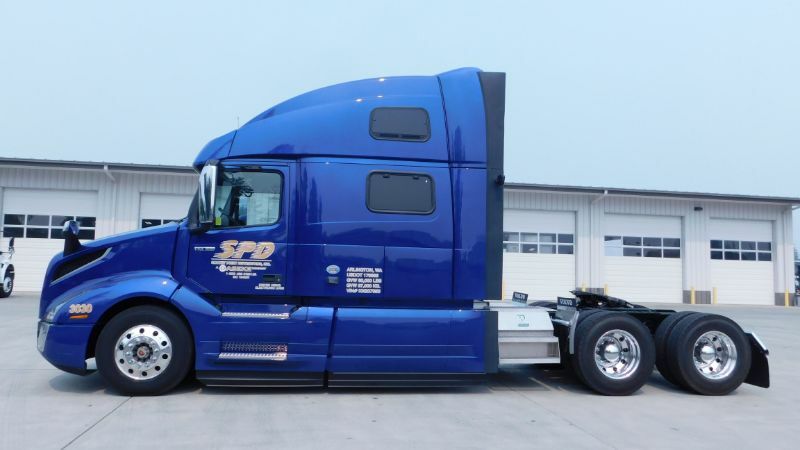 We can plan and maintain a budget, which means happy wife, happy life” said Darrin M., an SPD OTR driver. 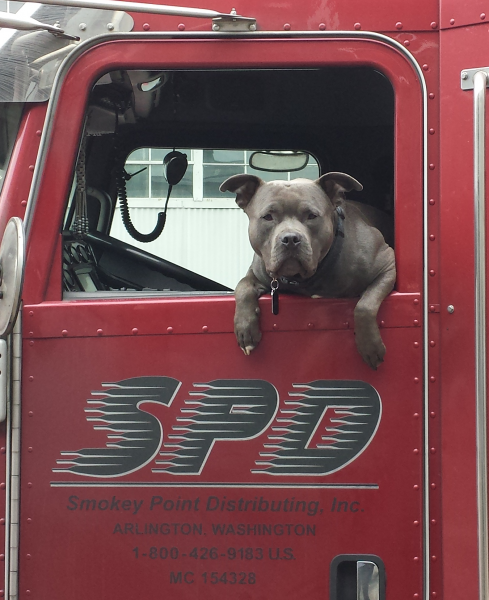 Currently hiring flatbed drivers, SPD hopes that this announcement will be something that will help to recruit drivers to the company. Find Out Why Smokey Point Distributing was Voted a 2017 & 2018 BEST FLEET TO DRIVE FOR! 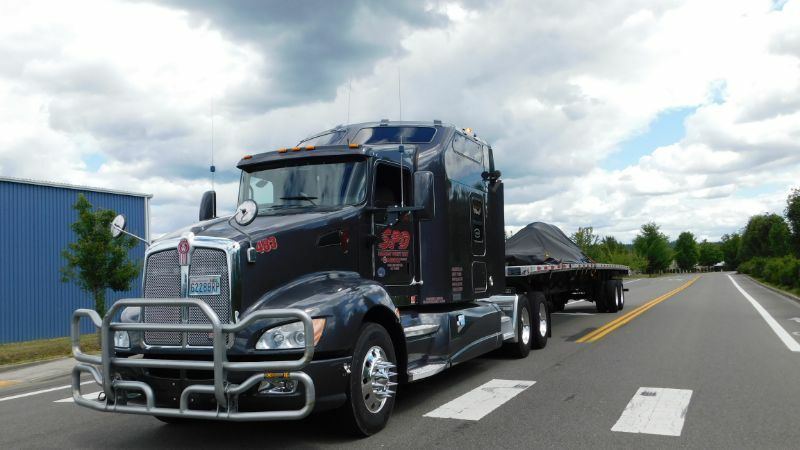 Experienced Flatbed Drivers: Are you looking for a different kind of trucking company? Smokey Point Distributing has the perfect culture aimed at providing YOU with a superior driver experience. SPD was a great place to work. Most of the management was approachable and did understand personal issues. Most of the people there had long time tenures. Still a good place to work. Newer equipment and friendly office staff. Still has a family atmosphere. I’ve spent 2 years here, and I’ve seen some good changes. Love this company! They take care of the drivers better than any company I've been with. One of the best companies I have worked for and with. The people here make it a great company to work for. No company you ever work for will be perfect. As we are all imperfect human beings. But some come closer than others. This company is pretty close and continues to work on itself as a team effort. I have never worked for a company who is so focused on a driver’s happiness or well-being. The equipment is top notch with everything you could want to make it home. Satellite TV with channels like HBO and Cinemax, not to mention the NFL SUNDAY TICKET!!! I have seen this company bend over backwards to help its drivers in their, and my, time of need without thought of cost. They are remarkably honest in their style of recruiting all the way to the open door of the CEO. Thank you SPD!